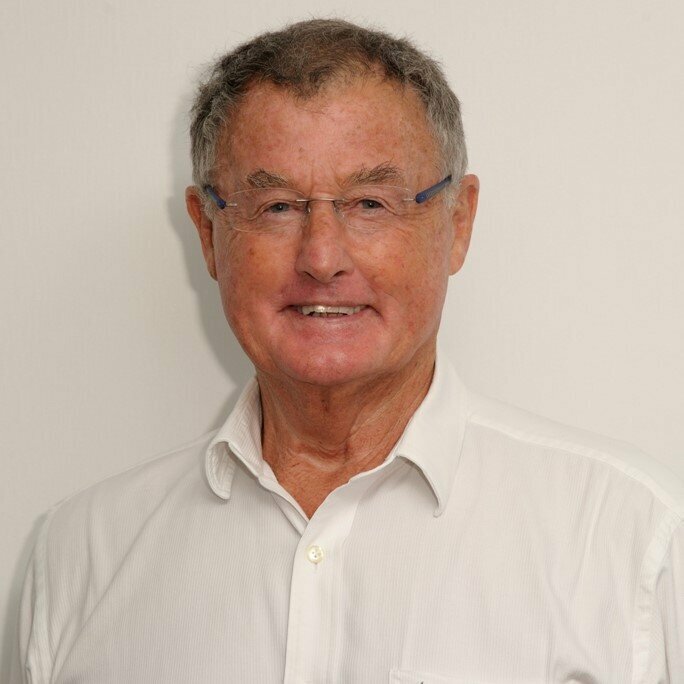 Warwick arrived in Hong Kong in 1971, as a New Zealand qualified barrister and solicitor. He started the firm “Haldane & Co” in 1975, located in the old Edinburgh House. He gained a reputation of pre-eminence in criminal defence work. He left the firm in 1990 to join the Hong Kong Bar. In 2008, Warwick closed the circle by returning to “Haldanes”, the firm which he originally founded, this time as a consultant.